Owning a home in Goa is second to none, the openness of the landscape, tiled roofs’, fresh clean lines and charming architectural highlights makes for a home that is stylish and comfortable. Real Estate projects available here are equipped with all modern amenities such as snooker rooms, swimming pools, gyms, Wi-Fi facilities, housekeeping, kids outdoor play areas, yoga areas, covered parking and also concierge services. We picked out some of the most beautiful localities offering apartments and villas that are designed with elegance and sophistication. With a rich influence of a number of cultures packed into this tiny little state, interior designers and architects have now begun to design structures that have their roots originating from different parts of the world. Although buyers are looking for a second home here most are critical of the architectural design of the space they are purchasing and have exquisite taste for design and decor. Most homes are purchased to be a holiday home and thus needs to be functional no matter how big or small the house is. In the Panjim vicinity, the Miramar Dona-Paula area is one of the most preferred areas to own an apartment. The closer it is to the coastline the better. There are number of projects from top name developers that are being constructed in these areas. High demand is along the Miramar and Dona-Paula causeway which boasts of being the most sort after locality. 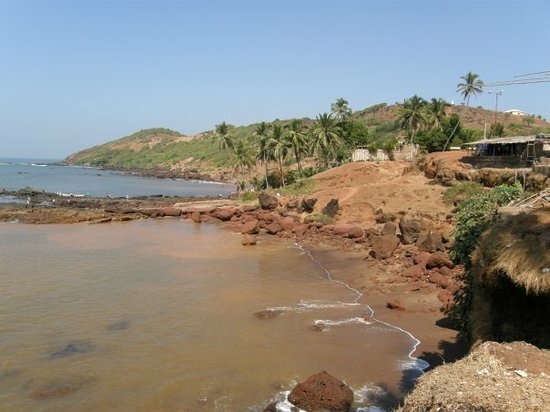 Another option is along the Dona Paula area towards the hillock that faces the blue Arabian waters. Both apartments and villas are available here and there are plenty of offerings listed on the market, however most villas are predominantly older structures as compared to high-rise apartments which have been constructed in the last 4-5 years. Candolim boasts of several new projects which are mainly studio or single bedroom apartments that are aimed to cater to investments that are targeted for the purpose of tourism. 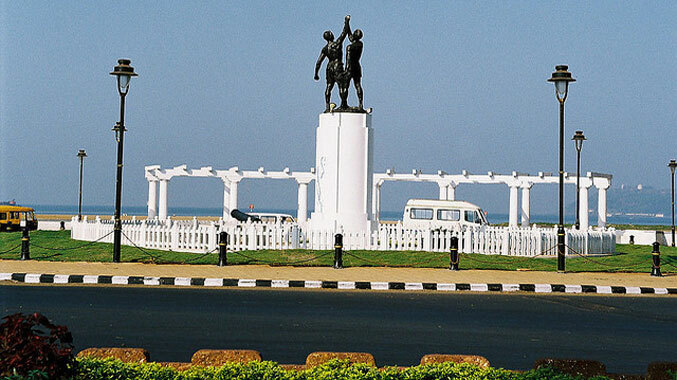 Although Candolim is a part of the tourist belt it isn’t as populated as some of the other tourist areas of Calangute and Baga. This area has witnessed a tremendous increase in real estate value in the recent past mainly due to the increasing demand from the tourism industry for holiday apartments. Apartments are usually let out to holiday goers on long leases with pricing for accommodation that is cheaper than living in a hotel for months together. Anjuna has several types of new real estate projects being developed. There are plenty of commercial establishments around here including big brand hotels. The atmosphere here is different in comparison to other parts of the state as there is a huge population of Westerners that reside here for months together. There are a variety of apartment options available here that also include fully serviced apartments as well. Apartment sizes are much larger here mainly because there is still land available for real estate development. There are a variety of projects varying in different types of styles available at different price points. Villas and stand-alone homes are also available in plenty especially towards the coastal belt. Siolim is a lazy little village in North Goa bordering the city of Mapusa. The style of apartments and villas here is nothing compared to what is available in city. There is a huge influence of Portuguese styled homes in these areas and many real estate companies develop and develop structures keeping the Portuguese influence in mind. Villas are highly in demand here mainly due to the open spaces that accompany with it. Villas range from anywhere between 1 to 4 crores on an average with luxury villas even crossing the double-digit number. 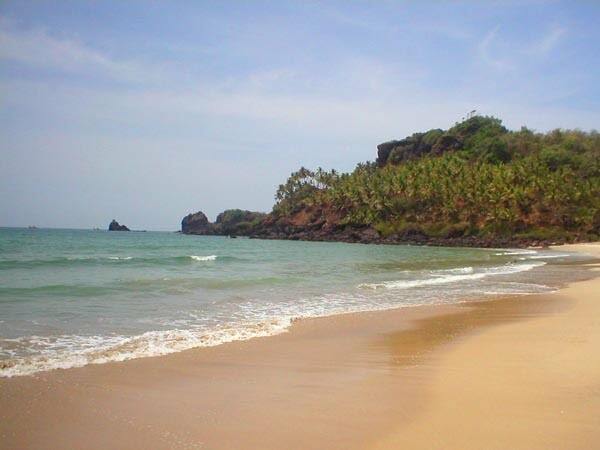 Morjim is a beautiful beach town that is nested at the northern tip of Goa. There is not much of a tourist population here mainly due to the lack of commercialisation of the space. There are no hi-rise apartments here as mostly villas and old Portuguese styled homes commonly seen on the market. Styling an apartment in the coastal areas does get a big tricky as the decor must be appealing to a holiday-goer at the same time it must be relaxing and inviting. For those considering their renting their apartments to holiday goers the apartment or villa must be durable and easy to clean. Glass tops and glass surfaces should be avoided and instead high gloss MDF or veneers can be used. Large lounges are preferred by most of our clients which are in neutral tones and comfortable. Placing large indoor plants helps in enhancing the coastal vibe and makes the space look colourful. These apartments require plenty of light to enter in therefore large size windows and UPVC glass partitions for the verandas are a popular choice. 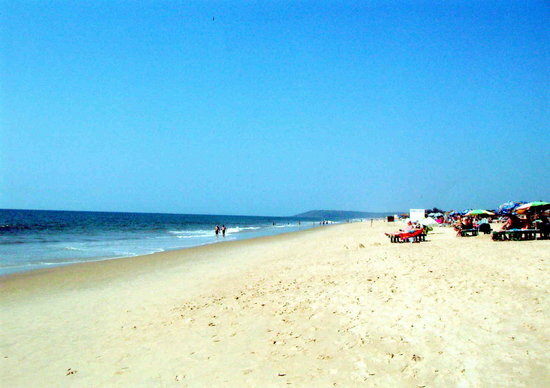 Goa has numerous options available as a second home with most demand being along the coastal areas. Sea-view apartments are the most sort after at with a premium price attached to it. The price range in the areas we highlighted is anywhere between 40 lakhs for a single room studio apartment to 3-4 crores onwards for seaview apartments.